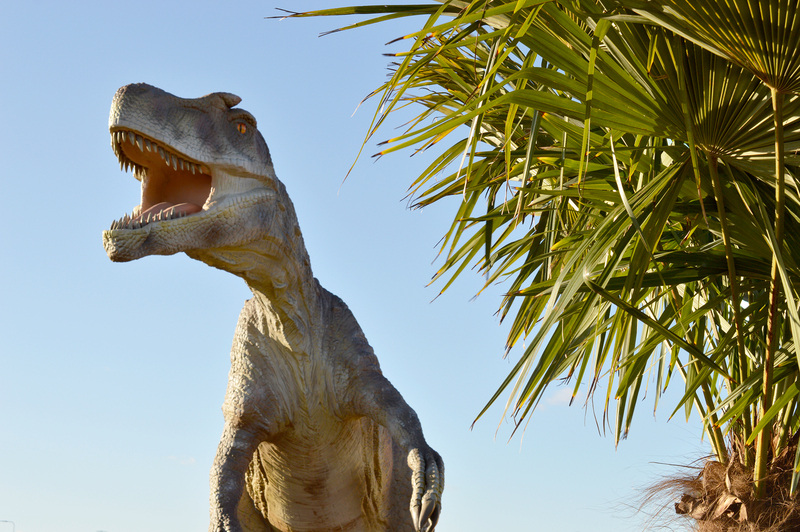 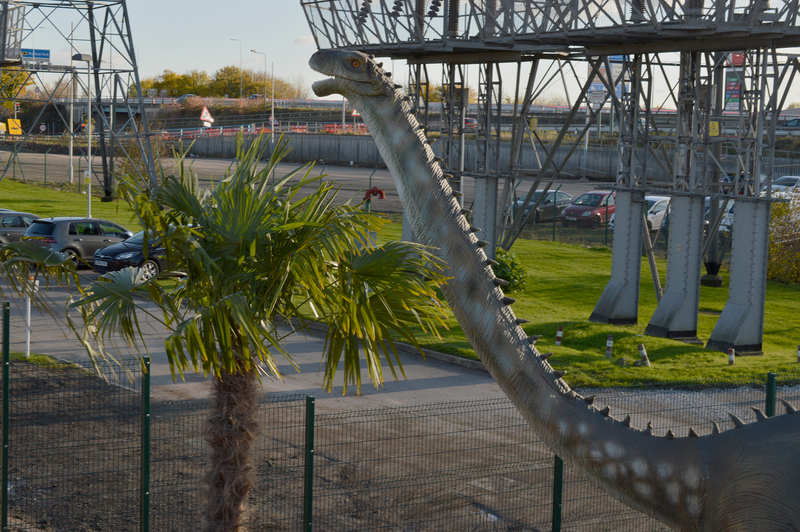 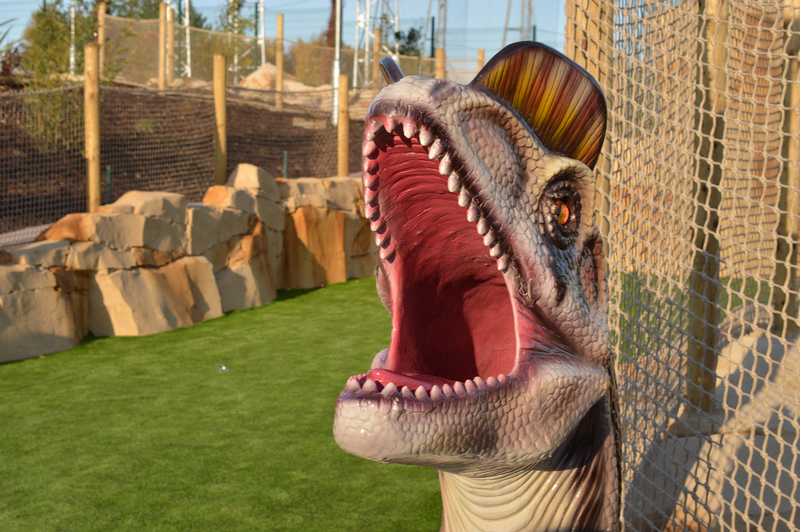 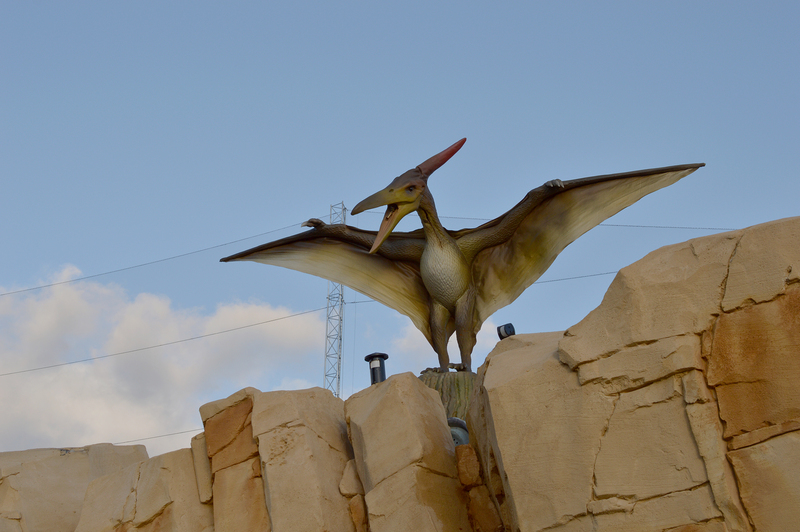 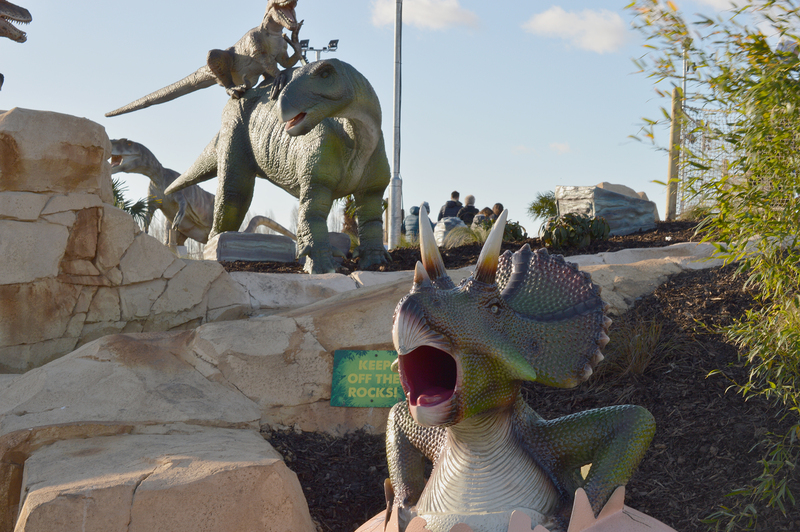 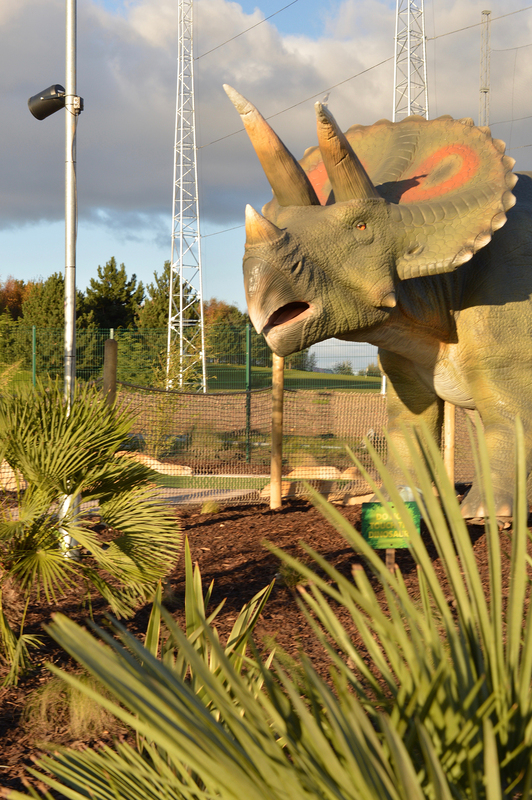 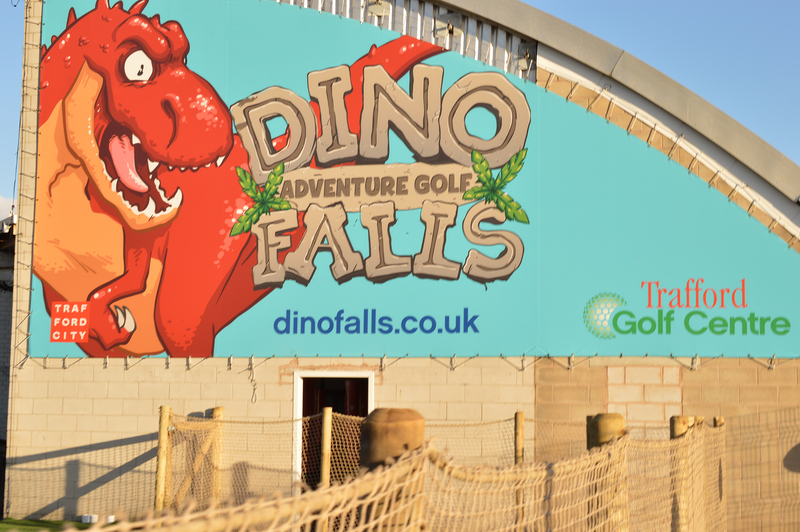 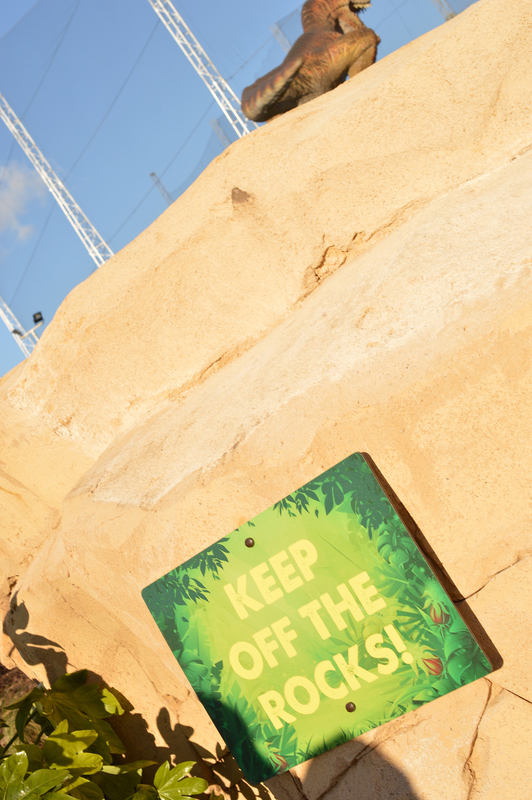 DinoFalls Adventure Golf opened up at Trafford Golf Centre last month and even though I’m almost 24, I had to go for the sake of seeing the dinosaur displays! 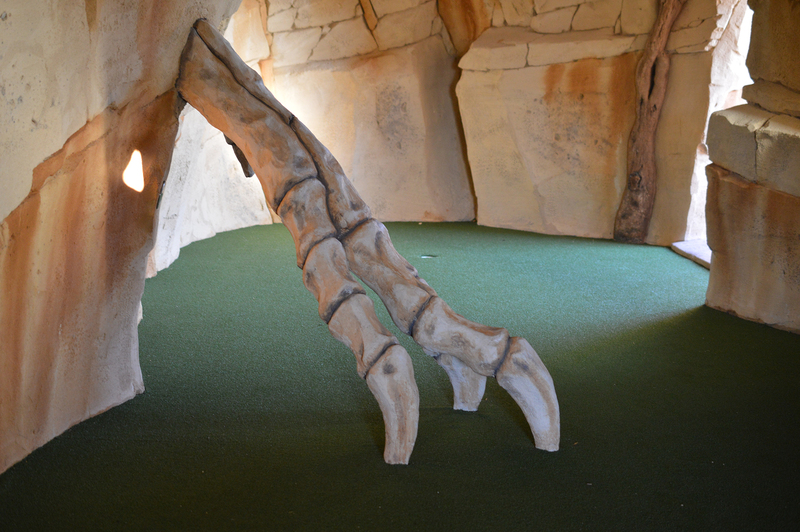 We spent a good hour there, and the holes very definitely fun to play (I won’t tell you our embarrassing scores though), the dinosaurs were all very well done too! 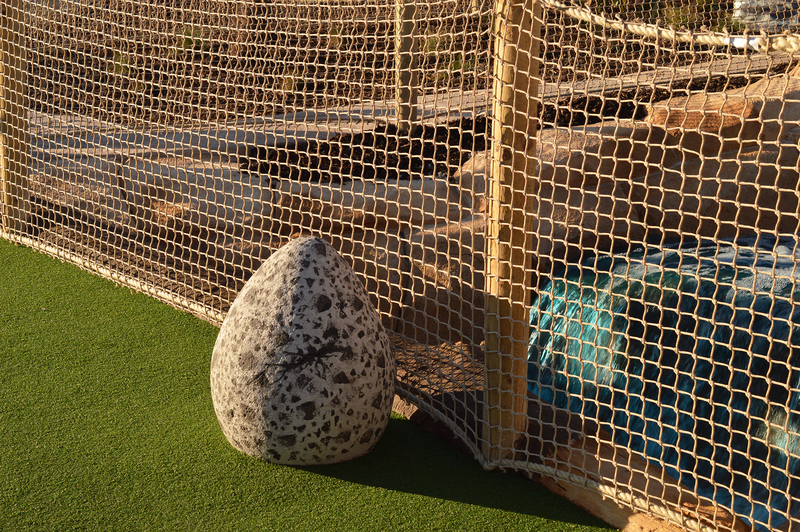 You don’t need to book for it, just turn up and start playing! 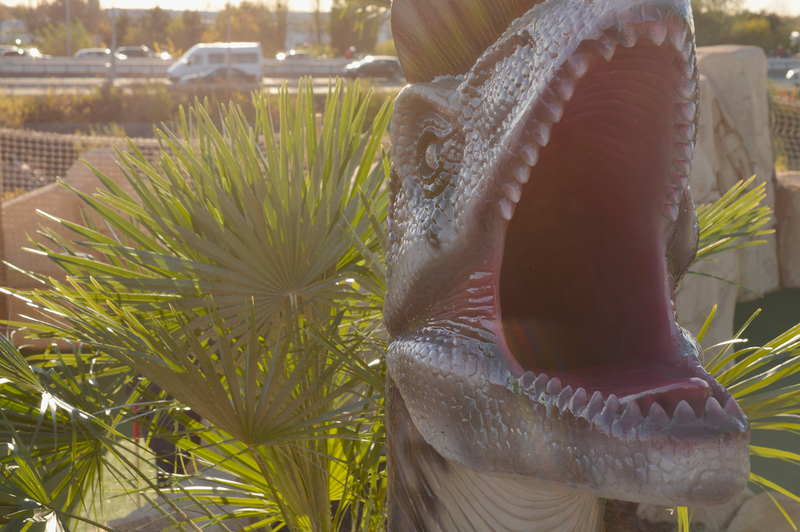 I wish it had been around when I was younger though, I know that I would have loved to visit! 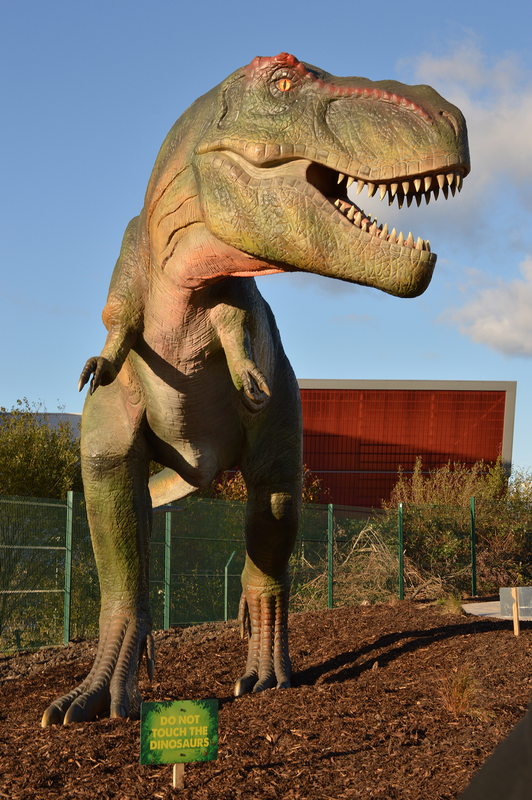 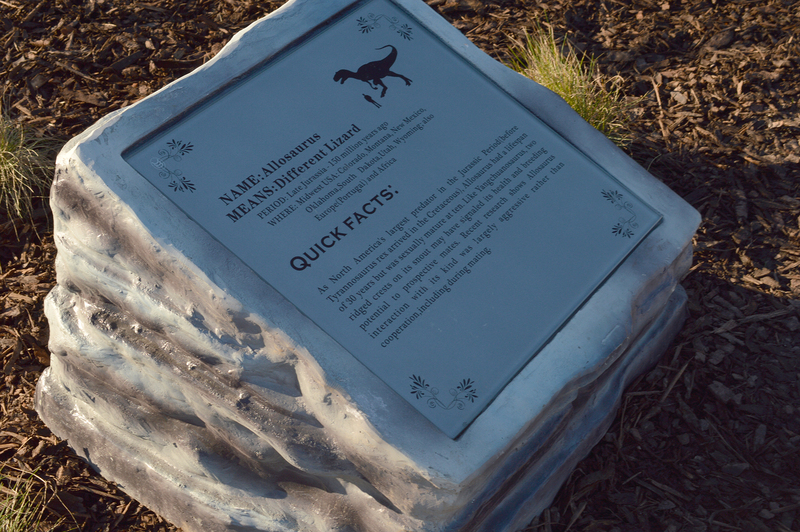 There are also lots of information plaques so it’s great for children who want to learn more about dinosaurs too.